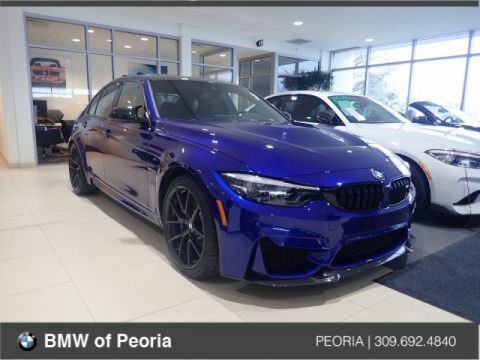 Only 1 Convertible model left in stock! 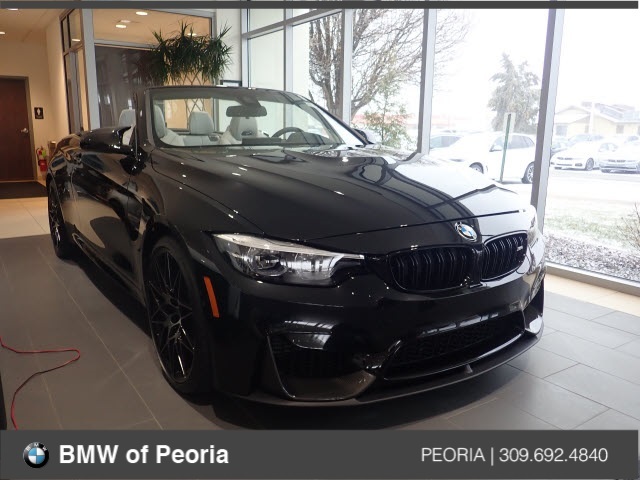 Black Sapphire Metallic 2019 BMW M4 Convertible w/ Silverstone Extended Merino Leather Upholstery, equipped w/ a 7-Speed Manual Double-clutch Transmission, a 3.0L I6 Turbocharged DOHC 24V ULEV II engine (444hp), *Navigation / GPS, *Executive Package, *Competition Package, *Harmon Kardon Surround Sound, *Side and Top View Backup Camera, *Heated Seats, *Heated Steering Wheel, *Neck Warmers, *20" Rims, *Adaptive Full LED Lights, *Park Distance Control, *Active Blind Spot Detection, *Lane Departure Warning System, *Head-up Display, *Apple CarPlay, *Remote Keyless Entry, *Rain Sensing Wipers, *Power Front Seats, *Hands Free Bluetooth and USB Audio Connection, *FREE 36 Months/36,000 Miles Maintenance, and much more!! Call today to set up a test drive at (309) 692-4840. 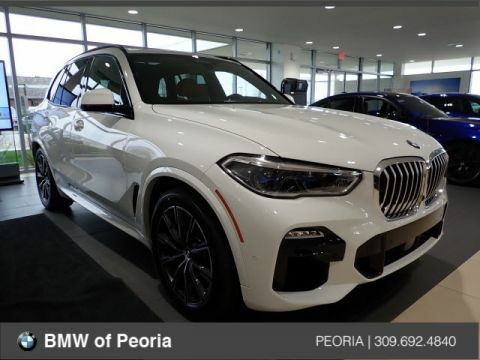 Located at BMW of Peoria in Peoria, IL. 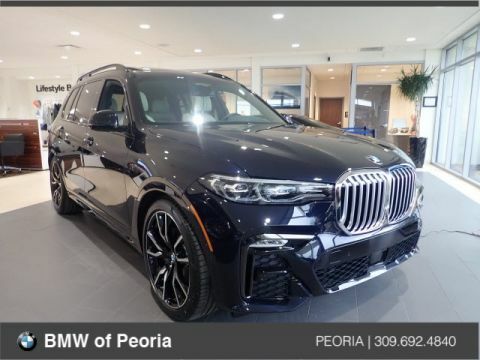 1720 W. Pioneer Parkway. Recent Arrival!